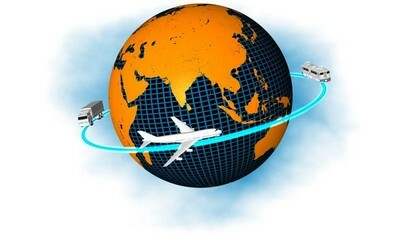 At Tristar Technology we know the international logistics system by heart. That is how we are capable of taking delivery time down to 24 hours, if not less, in some extremely urgent situations. Our general delivery time is between 48 to 72 hours, depends on where our supplier is located. This delay is calculated from the moment we receive your order to the moment you put the components into production.